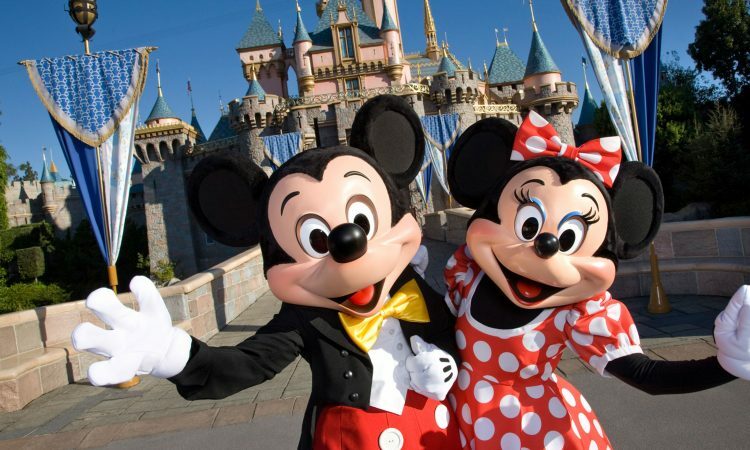 Home » Holiday guides » How much would it cost to visit every Disney park on Earth? If you want to visit every single Disney park around the world, it’ll take more than just a deep love of all things Disney. It’ll take at least 13 days to visit all 12 Disney parks — and two Disney water parks — spread out over four different countries and spanning three continents and two islands. To help you plan — or at least wish upon a star — for such a dream trip, GOBankingRates looked into how much it would cost to visit one park per day during peak admission season for one person age 10 and up. The study also included hotel costs but omitted the cost of flights, transportation, and food in most instances. Disney park tickets come in various forms, such as Park Hopper tickets and single park tickets — and their total cost varies depending on the season. A Park Hopper ticket lets you do exactly as it describes: hop from park to park. In some destinations, like Disneyland Resort in Anaheim, California, there are multiple parks: the original Disneyland and Disney’s California Adventure. With a Park Hopper ticket, you can hop back and forth from park to park as much as you’d like without paying extra admission for re-entry. Disney World tickets, or ticket prices for any Disney park for that matter, also vary depending on when you go — whether it’s a weekday or weekend or peak season or off-season. Some Disney resorts overseas will refer to peak seasons as Super Magic times, whereas other Disney locations call it peak time. Either way, these are times when demand for the parks is highest — as are prices. On the other hand, during off times, the cost of a ticket can be much lower. GOBankingRates only factored in the cost of tickets during peak — or Super Magic — times. How much does this actually cost? In travel, it can be hard to get a straight answer.